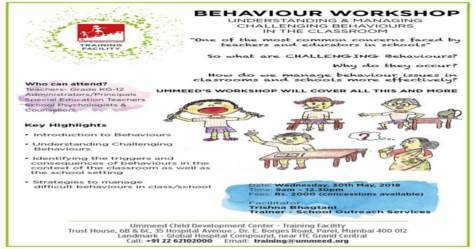 Ummeed's School Outreach Team is organizing a workshop to understand and manage challenging behaviours in classrooms. 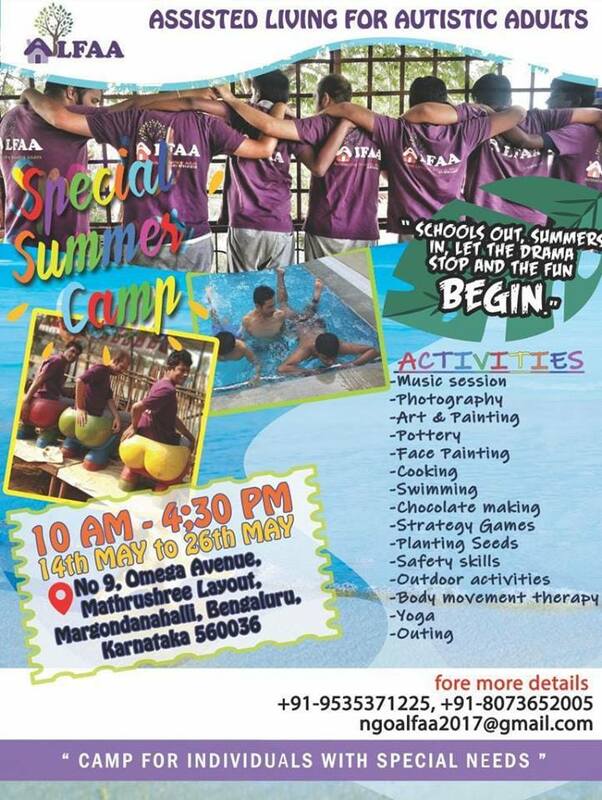 While being understanding and sensitive to a child's needs, this workshop provides effective strategies and solutions to deal with difficult behaviour. 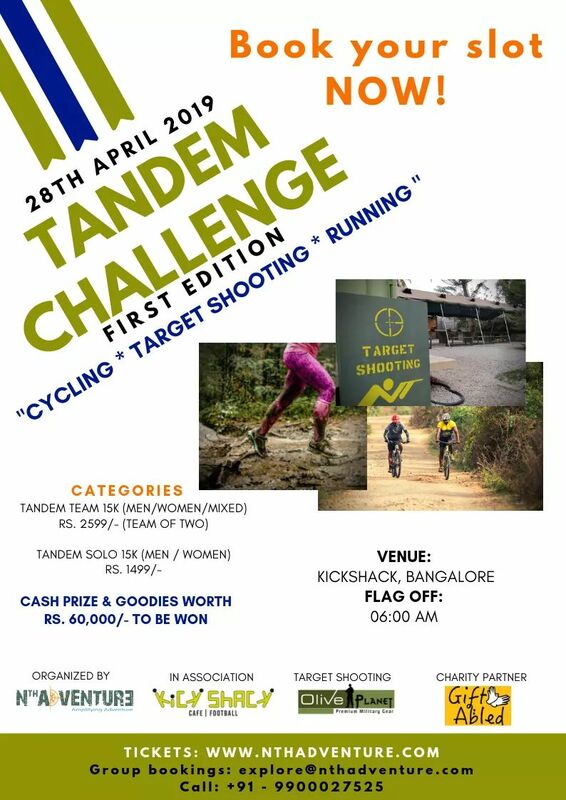 Book your place now.